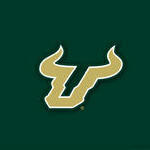 Won today in double overtime after trailing 3-0 in the 1st period.Go Bulls! 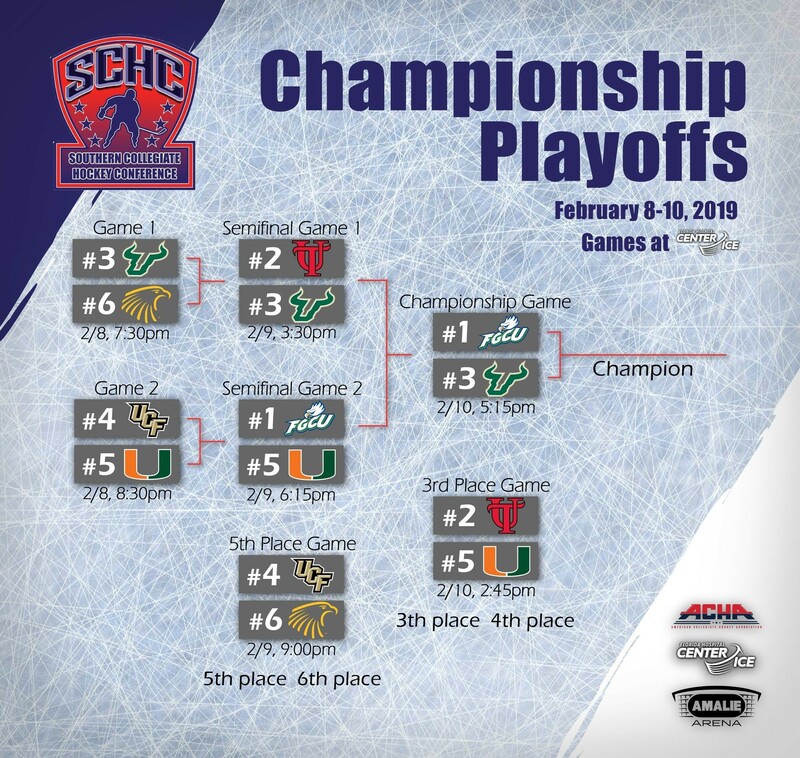 Championship tomorrow at Amalie. Rugby beat UF something like 96-0 so they are in contention too. That linebacker looks thick what is name? Did we have him last year? Drew Mims and yeah he was a RS-FR last year. What time at Amalie tomorrow?